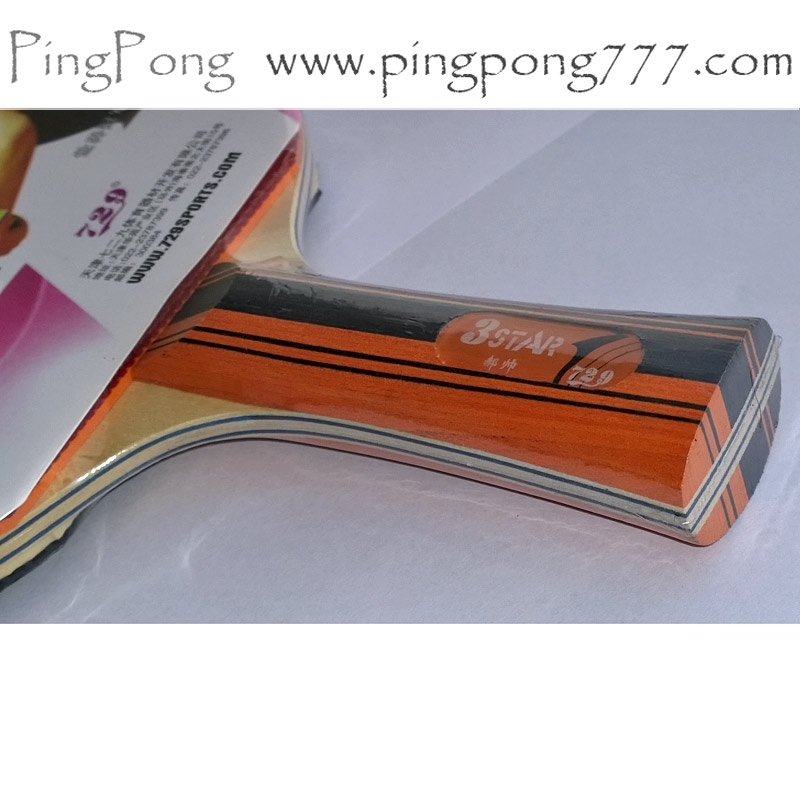 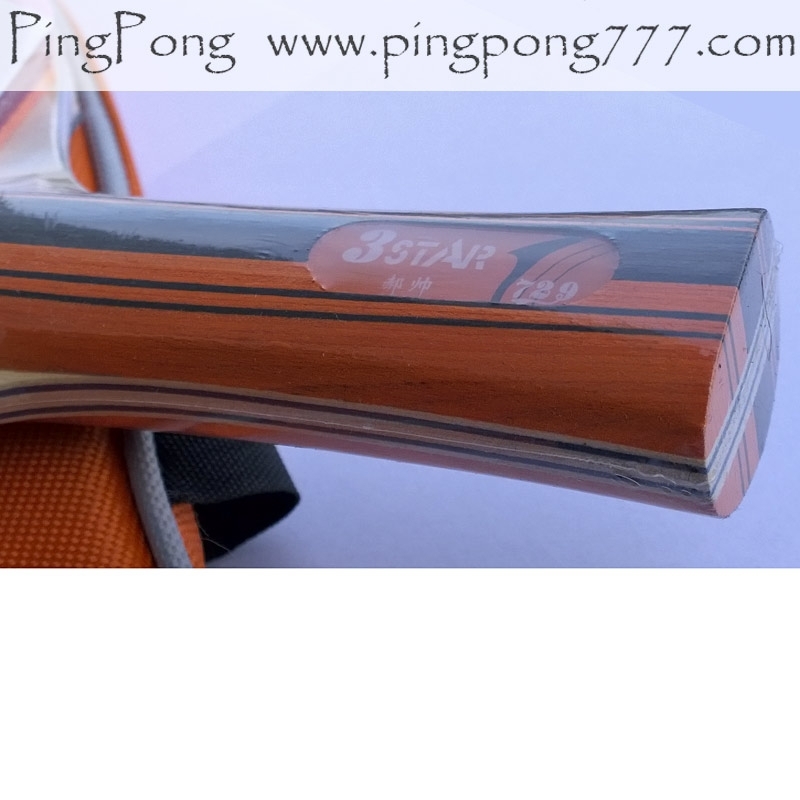 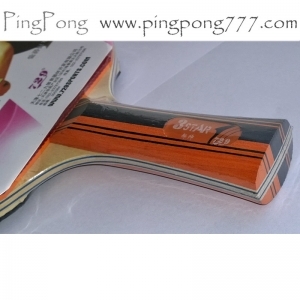 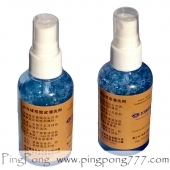 We present a new table tennis bat 729 Friendship HS 3 star. 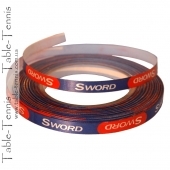 This racket is suitable for a player of any level. 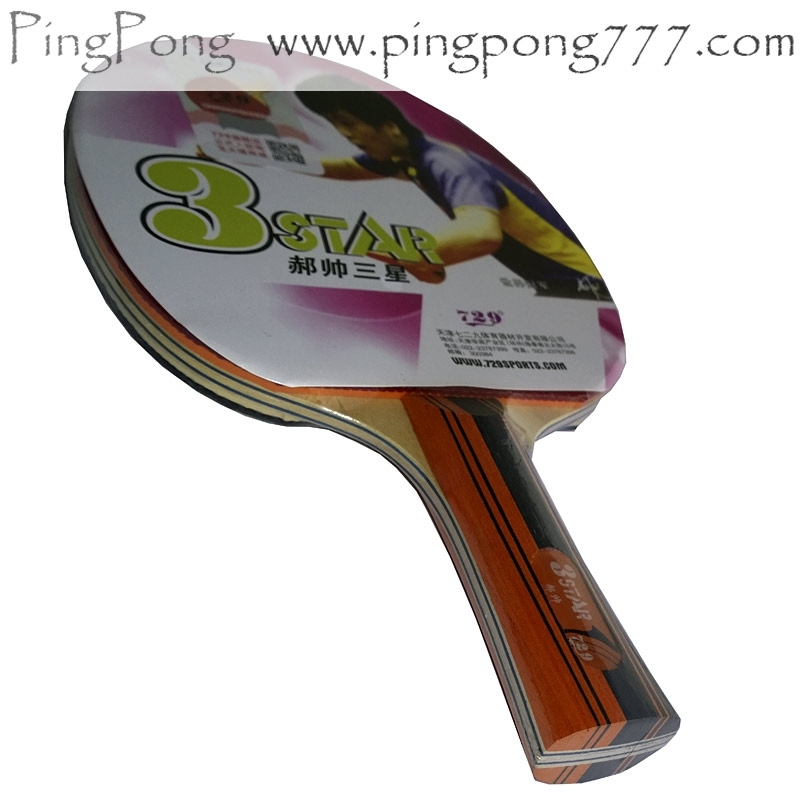 It has a perfect balance of playing properties. 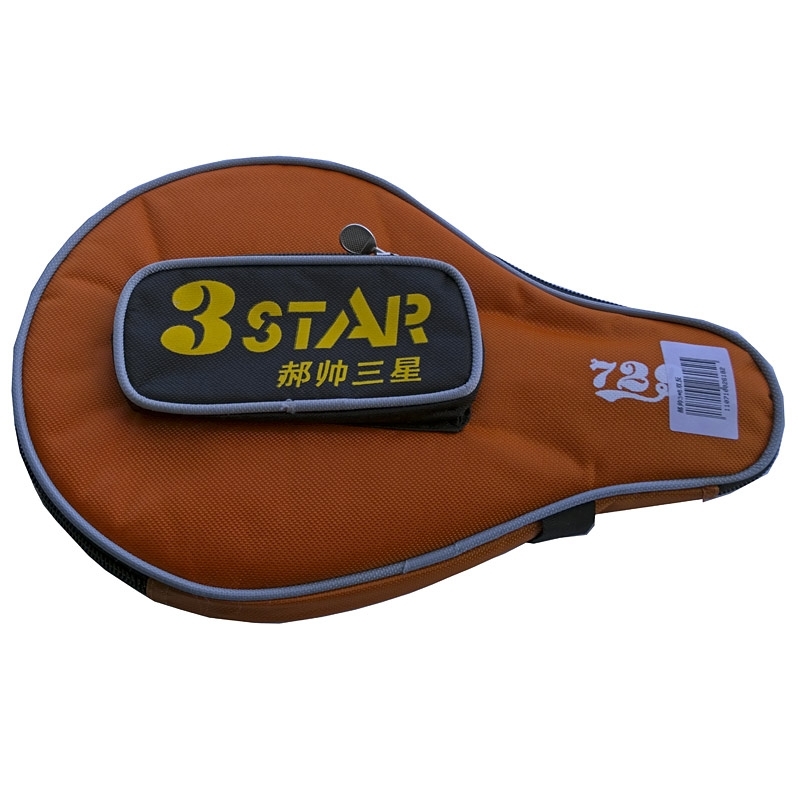 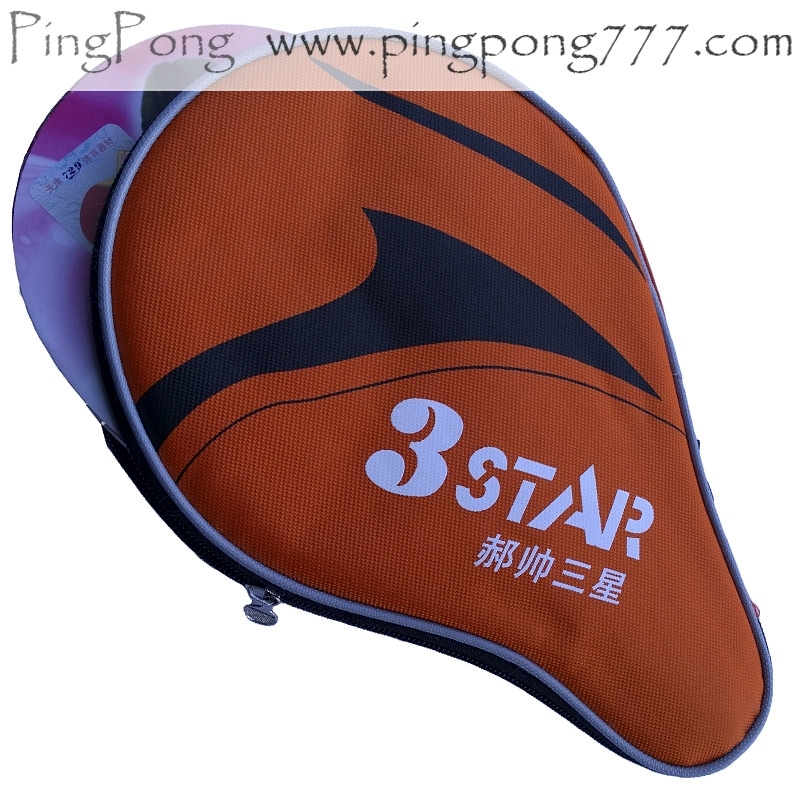 Together with the bat 729 Friendship HS 3 Star you also receive an colorful and comfortable table tennis case.